Hosting a party can be a lot of pressure. It’s like your one big chance to prove how awesome, charming and put-together you secretly are to all of your friends and family. You have to send cheeky invitations and curate a Spotify playlist that magically appeals to every guest…and on top of that, you have to figure out how many oysters and how much caviar to get. The Ultimate test of your domestic prowess. Fret not party planners – this dilemma doesn’t require too much soul searching! You can learn from our past experiences with hosting parties and running raw bars by following this simple guide to help you figure out exactly what quantity to source for a romantic night in (Netflix, Caviar, and Chill?) or a big New Year’s Eve Bash. Question #1: How many guests are at your party? Are you having a cozy night in with your significant other, a small dinner with family, or the entire neighborhood? 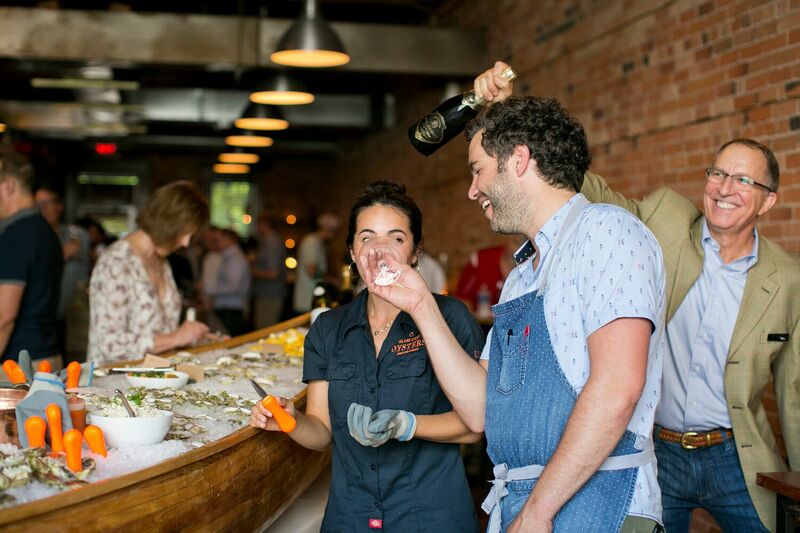 The number of people you’ll be hosting is the most important factor in determining how many oysters to buy. 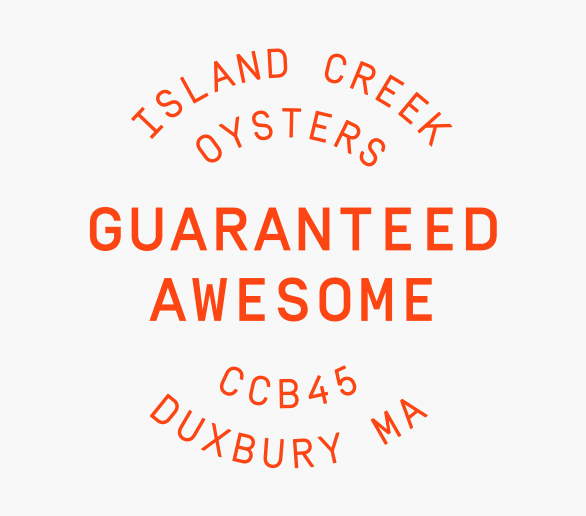 As a general rule of thumb at Island Creek events, we like to have about 4 oysters and 10-15 grams of caviar per person. Question #2: How long are you serving oysters? 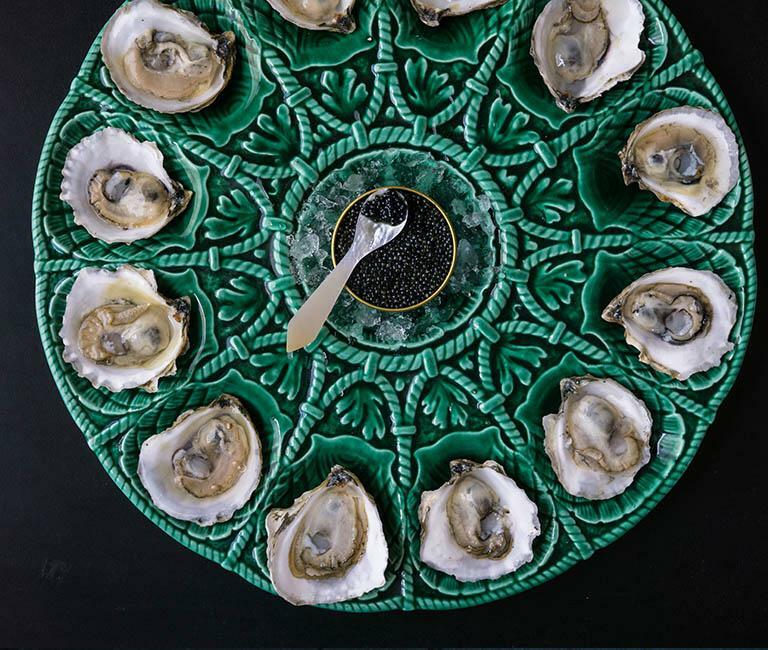 Are you just serving oysters during cocktail hour or for the whole party? Duration matters! If oysters are making a short appearance at your party, you won’t have to have to replenish the raw bar for very long. Question #3: Are oysters the main event? Are you just serving oysters as an appetizer or are they the star of you meal? If you’ll be feeding your guests a bounty of other filling foods throughout the night, then you won’t need as much! Question #4: How much do your friends love oysters? 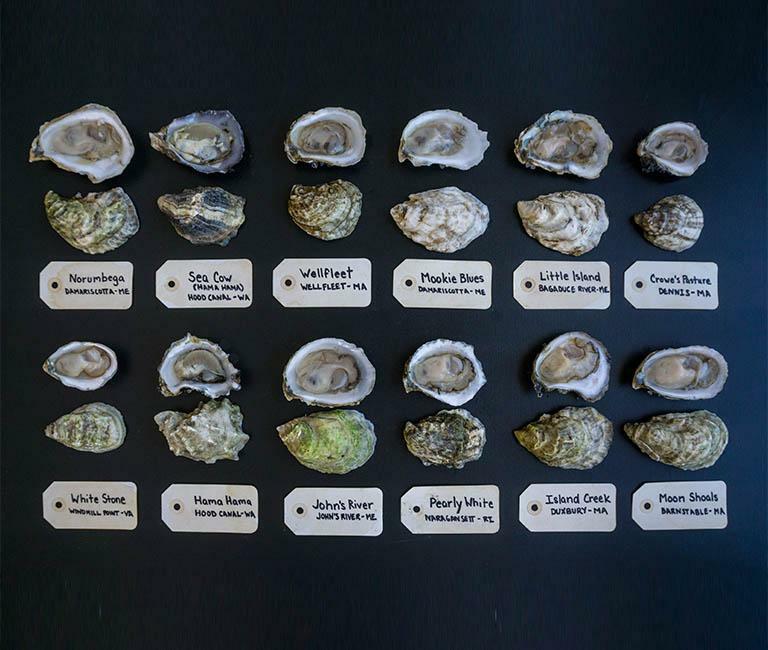 Are your guests oyster novices, oyster freaks or a mix of both? Obviously, the kind of people we hang out with LOVE oysters, so we’ll bring in more than the average 4-pieces-per-person. 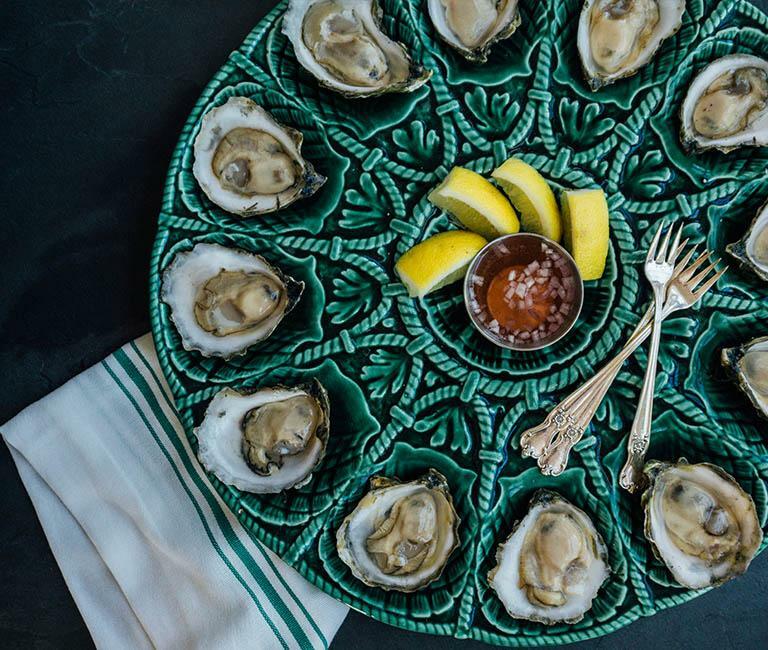 If our guests aren’t super stoked to eat a ton of oysters, we’ll order fewer. Now that you have taken time to look inward and ask the important questions, remember; oysters have a great shelf life (as long as you keep ‘em cold, they can be stored in the fridge for up to 10 days)…and it’s always better to have too many then too few!